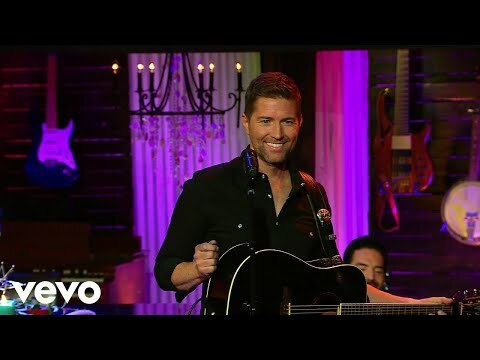 On the heels of a Billboard #1 country release in 2017, GRAMMY® nominee Josh Turner has just completed an all-new gospel CD and DVD recording. Featuring some of his favorite hymns and hits such as “Long Black Train,” “Amazing Grace,” “I Saw The Light” and more, this gospel debut captures the heart and unmistakable voice of the faith-filled baritone. Josh shares his heartfelt message of hope to country and gospel music fans alike. One of the most recognized artists in country music today!